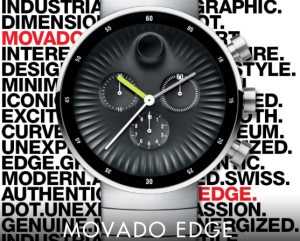 Excellence in design. 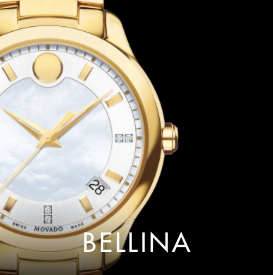 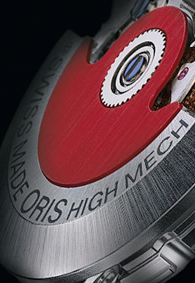 A dedication to Swiss craftsmanship. 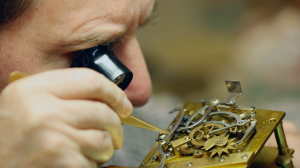 The quest for technological innovation. 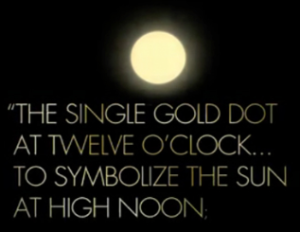 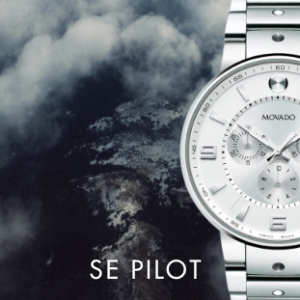 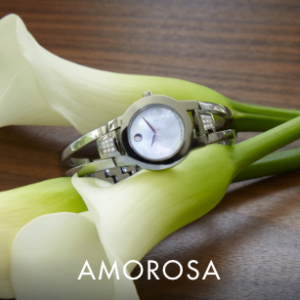 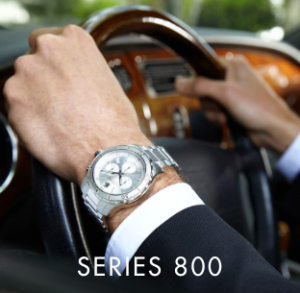 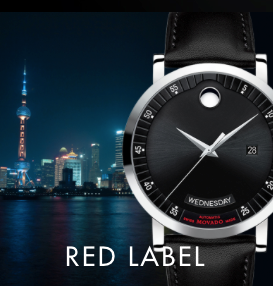 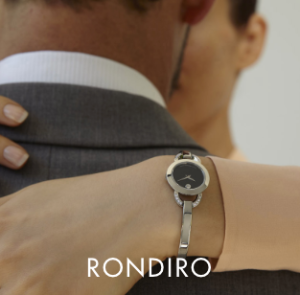 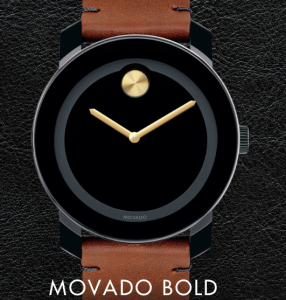 The Movado philosophy is as valid today as it was when entrepreneurial 19-year-old watchmaker Achille Ditesheim, founded the company that was to become Movado in 1881. 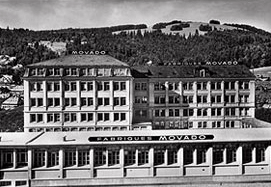 His watchmaking enterprise grew quickly: Ditesheim’s factory employed 30 workmen in 1890; by 1897, their ranks had grown to 80. 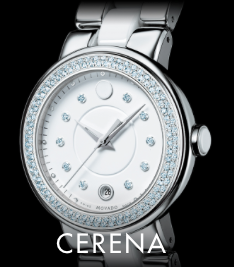 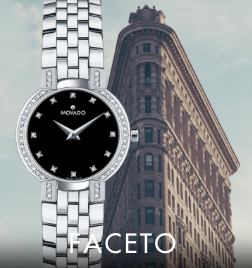 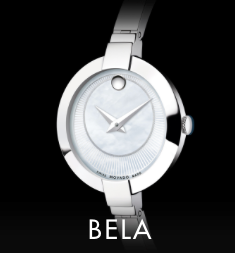 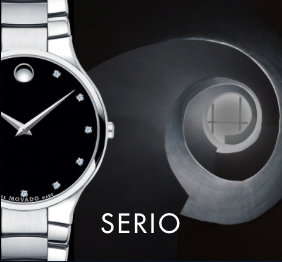 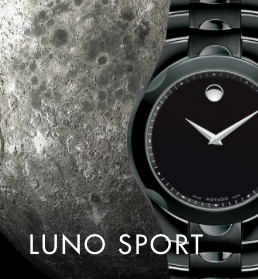 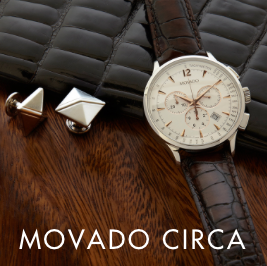 In 1905 the company adopted the name “Movado”, a word meaning “always in motion” in the international language of Esperanto. 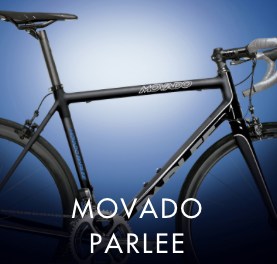 This new name proved to be a prophetic choice. 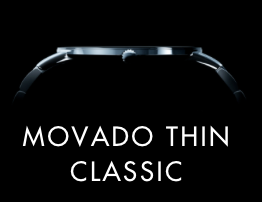 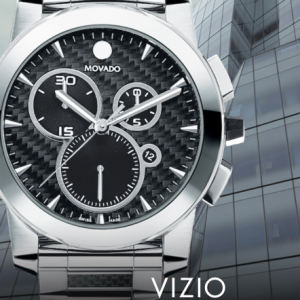 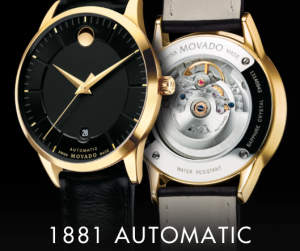 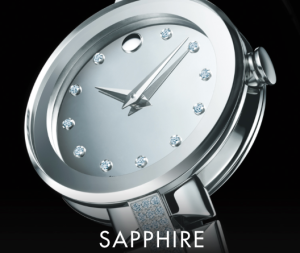 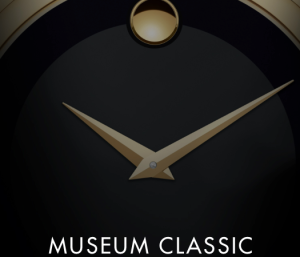 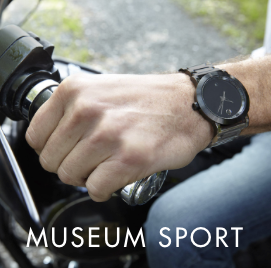 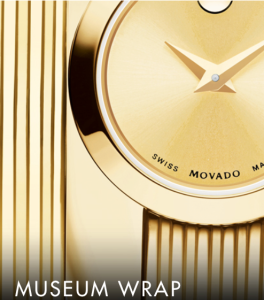 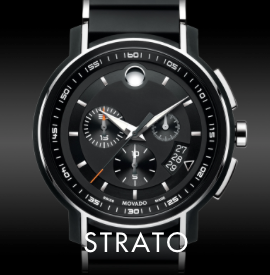 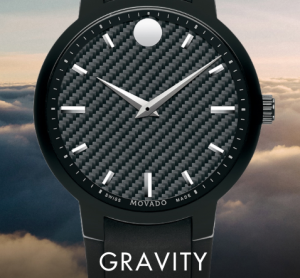 Since then, Movado has achieved a legacy of design innovation, earning more than 100 patents and 200 international awards for artistry and innovation in watch design and time technology – and Movado timepieces have won world renown for their unique beauty and timeless design.